To offer Technical support to all the Company personnel. To implement small, medium and large-scale projects in the Engineering and Surveying sector. Project Studies for the drafting of modified and complementary Projects. Construction Surveying: geometric fitting, stakeout, earth movements,topographic surveys. Calculation, implementation and verification of Geodetic Networks and Local Coordinate Systems. Use of Surveying specialized software (design, Digital Surface Models, Post-process calculations…). Cartography work development, both rustic and urban. Support and triangulation. Restitution from photogrammetric flights. 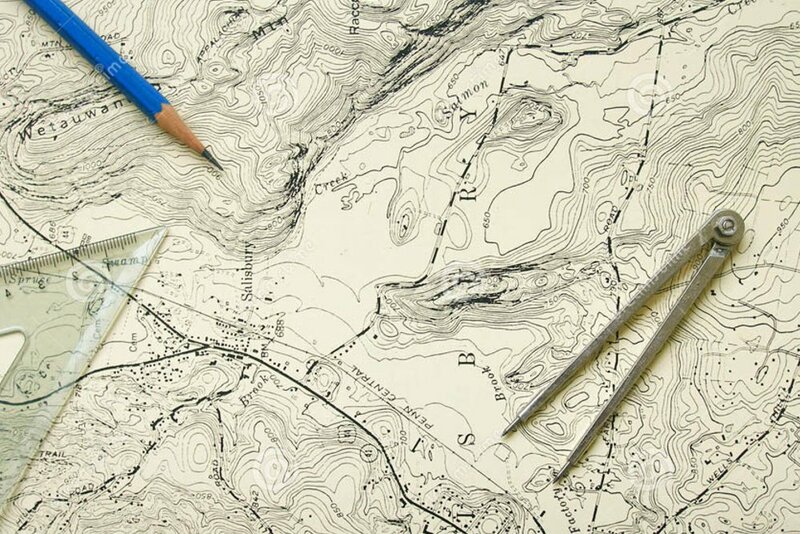 Cartographic edition and graphical output. Study of road and railway layout projects. Study and implementation of works modified and complementary to the initial Project work. Implementation and study of designs with different solutions. 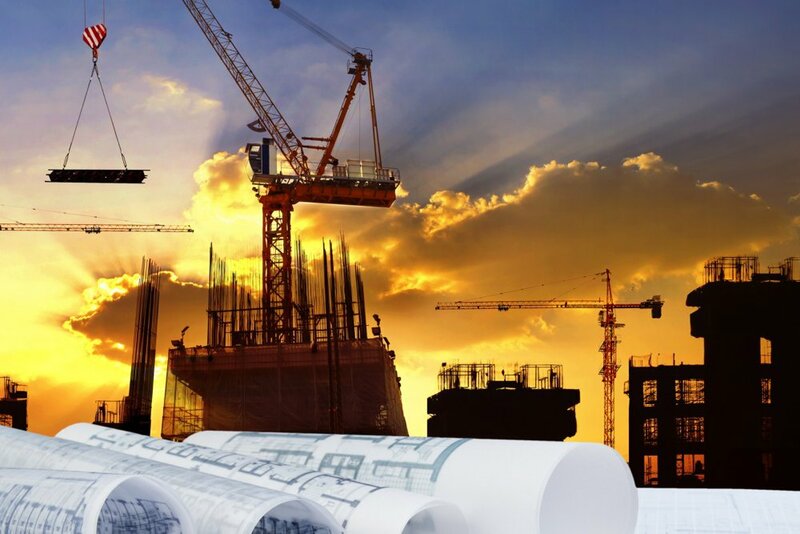 At Relieve we cover all fields of Civil surveying as we have a wide experience in large-scale construction Works. Chief surveyors highly qualified in technical issues and team management. Surveying equipments for structures and earthworks. Team specialized in track and tunnel construction. Wide experience in post-processing calculations GPS and testing of Geodetic Networks. Establishment of Local Coordinate Systems with reference to National or Local Geodetic Networks. Calculation of transformation parameters for change of coordinates. We have the most advanced technology in surveying instruments. State-of-the-art GPS technology with measurement setting in RTK (real time) through GPRS technology. Training courses for engineering companies, construction companies, and companies of the sector. The employees receive continuous training. Course in layout design of Lineal Building Works, Topography course, CAD, Digital Models. Tailored courses to suit the clients´needs.